According to media reports, Sarja's film has been reportedly titled Ranam. Kannada star Chiranjeevi Sarja was last seen in Amma I Love You, which received good response from the audience. Well, the actor has geared up for his next projects. 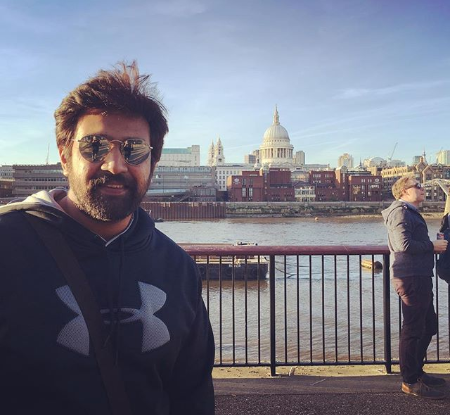 Reportedly, Chiranjeevi Sarja has singed a new deal. The film will be directed by V Samudra and the actor will be sharing the screen space with Chetan Kumar of Aa Dinagaul fame. 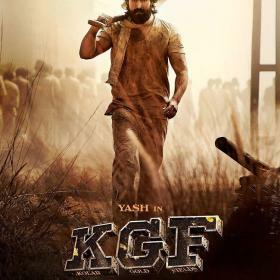 Chiranjeevi Sarja will be seen playing a cop in the film. According to media reports, Sarja’s film has been reportedly titled Ranam. 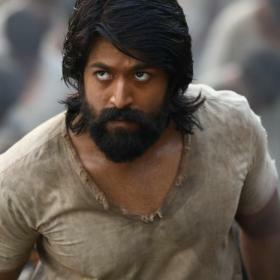 The film will be remade in Kannada as well as Telugu. The makers are currently in search for a top actor to make a cameo appearance in the film. Official confirmation regarding the same is awaited. The actor was last seen in Amma I Love You, which was directed by KM Chaitanya. Amma I Love You also starred veteran actor Chikkanna in a pivotal role. 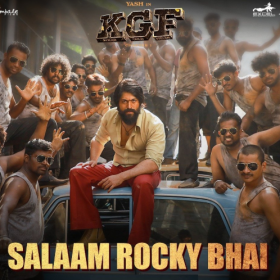 The music of the film is rendered by Gurukiran who is only on the rise these days. Amma I Love You was the remake of the Tamil blockbuster Pichaikaran, starring Vijay Anthony, was written and directed by KB Chaitanya. On the personal front, Chiranjeevi Sarja got married to Meghana Raj this year. The couple had a Christian wedding at the St Anthony’s Church in Koramangala and later, a Hindu wedding. Many close friends from the industry clicked arriving to bless the couple on their big day.